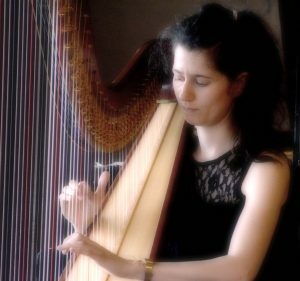 Laura Lotti is a harpist that beside the classical music is looking for crossover sounds on her harp. 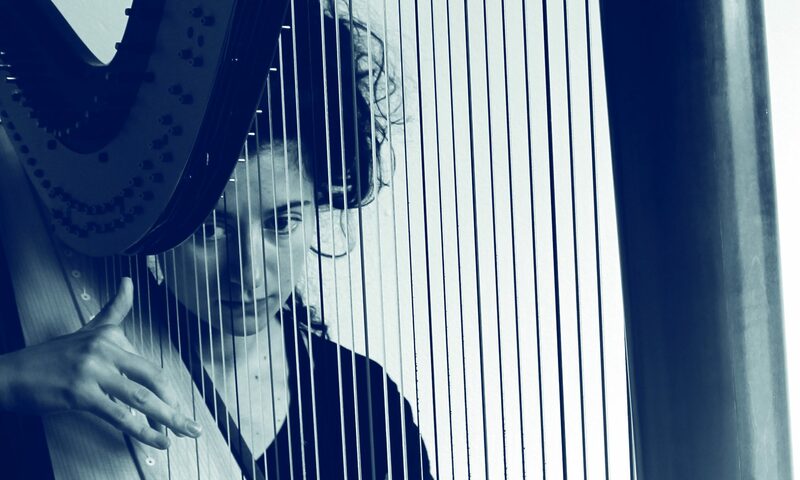 She plays intuitive, instant composed and improvised music. 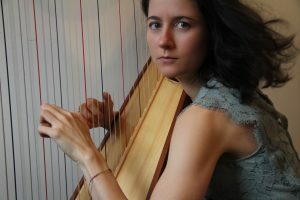 Her solo album Harpando is an experience of meditative, newly composed and improvised harp music.